Although keyboard instruments as we commonly know them today has gone through many changes the idea on the whole was originally created in 1361. In 1361 there were essentially no flats or sharps as we know them today. 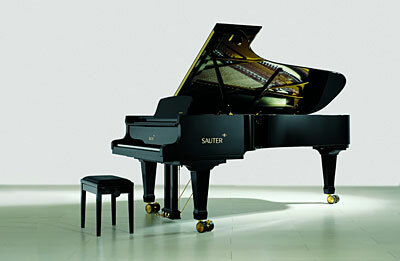 Over the period of the next 300 – 400 years (yes, that is an accurate number) we had gone through a number of changes that brought us to the “newest” scale and was finally publicly and famously endorsed by Bach. In 1722 J.S. 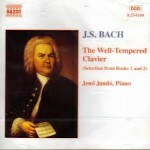 Bach penned The Well Tempered Clavier which was arguably one of the most famous works of all time. He repeated this work in 1742 and underscored the original endorsement of the idea of equal temperament in keyboards. 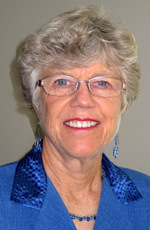 More information on The Well Tempered Clavier can be found at http://en.wikipedia.org/wiki/The_Well-Tempered_Clavier in the Wikipedia website. 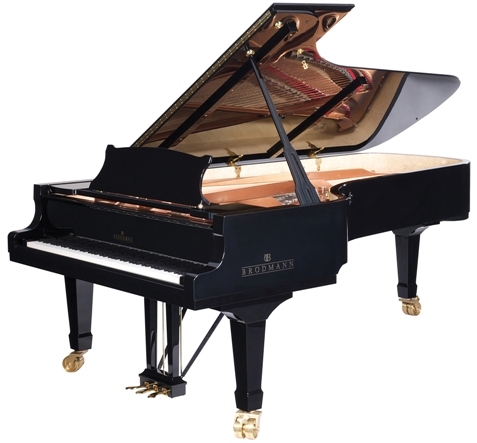 While we have little information of the first pianos to be created the Medici Family indicates that pianos in their pseudo present day form was in existence as early as 1700 and potentially as far back as 1698, however, the only pianos that we have in existence today date back to 1720. 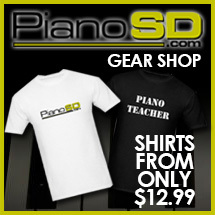 The point is that the whole idea of the modern day piano would date back to the early 1700’s. 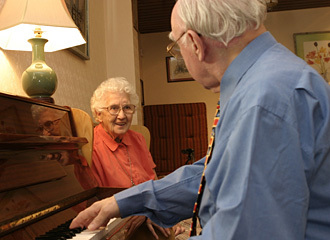 In the beginning the present day piano is closest related to the Clavichord. 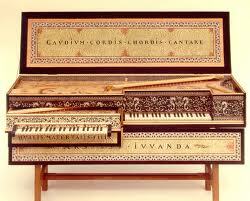 Most people agree that the clavichord was invented sometime in the early 1400’s. Then as early as 1502 and later in 1504 there is some mention of the Clavichord being used in public performances in both England and Germany. In 1460 however, in a descriptive letter of the virginal which was also believed to have been invented in the early 1400’s and there is some reference to the clavichord as well as virginal. 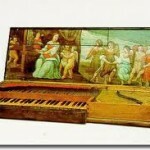 The clavichord has various “editions” which differ in sense of temperament and design. 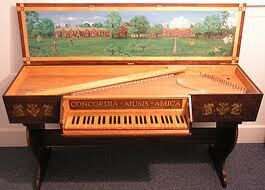 Some clavichords are “fretted” instruments while others were “unfretted” which would help determine the technique used while playing as well as the music that could be used as well. 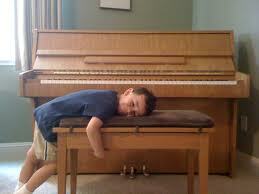 The differences in the virginal and clavichord will be discussed in later posts as well as the harpsichord and piano. 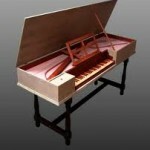 So you can see some quick pictures of the virginal and clavichord, I posted a couple here. The differences are not really noticeable at first glance but there are some significant differences between these two instruments. 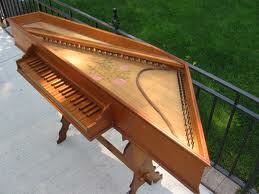 We will get much more acquainted with these early instruments and how they are finding their way back into music today.